Welcome to Toeniskoetter Construction, Inc. We are dedicated to serving our clients through quality building and with the highest integrity. 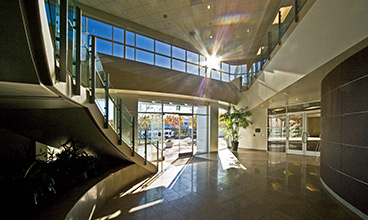 We are a commercial construction company, and we specialize in high quality and complex tenant improvement projects and multi-phased occupied renovations. We have expertise in medical office build-outs, retail store renovations, and ground-up construction. 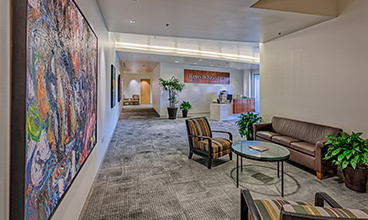 From Class A corporate headquarters to high-end legal offices to OSHPD-required medical offices, we have completed significant construction projects, all successfully within budget and on schedule. Our top priority is to make sure that our clients receive the personal attention that they deserve. We strive to maximize every dollar in the design and construction process and to be fully transparent when budgeting so that our clients are aware and comfortable with every step of the process. Our approach to the construction process is to focus on the client and create a plan that fits their space, schedule, and budgetary needs. We take ownership of our projects, we are the problem solvers, and we take pride in our successes. We have over 200 years of collective experience in the construction industry, and collectively we work as a team to ensure the success of each and every project. We work together to get the job done. We are in the service business, and we perform the highest quality construction work.